Why is some conflict inevitable in every marriage? •	need to ask ourselves, "Are there ways I need to change for the sake of our partnership?" Question:Does the inevitability of conflict in marriage surprise you? Why? How does it challenge or affirm your approach to conflict? 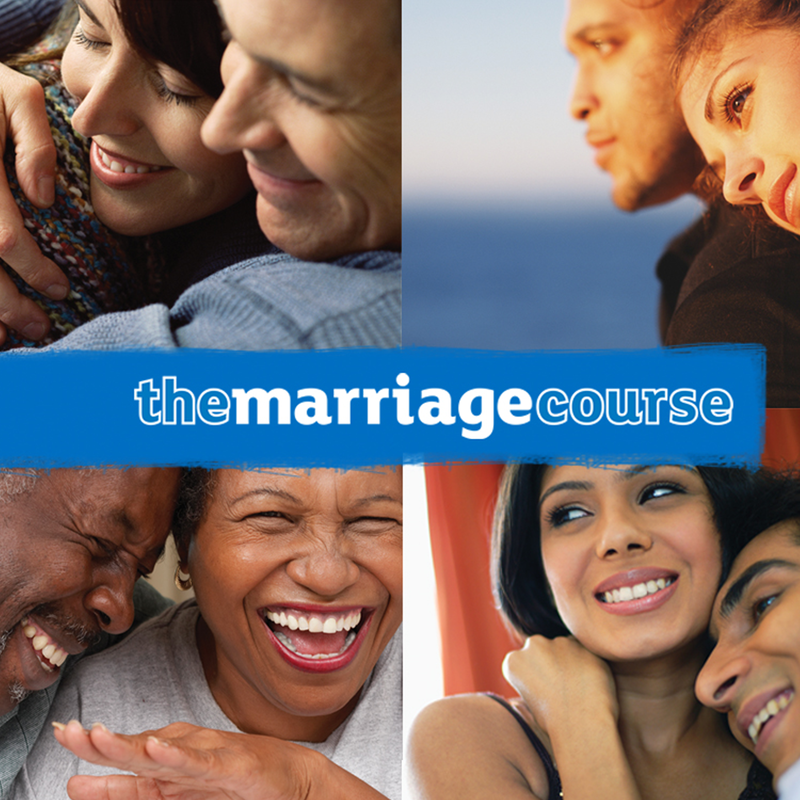 Does the inevitability of conflict in marriage surprise you? Why? How does it challenge or affirm your approach to conflict?